True girlfriends are always there when you need them -- especially in times of trouble. But sometimes a situation is so dire that meeting for a simple cocktail or venting session won’t cut it. That’s when the GIRL TIME team steps in! Responding to an urgent call from a struggling woman's concerned pals, these experts arrive ready to curate much-needed “girl time” in whatever form best suits the strife. 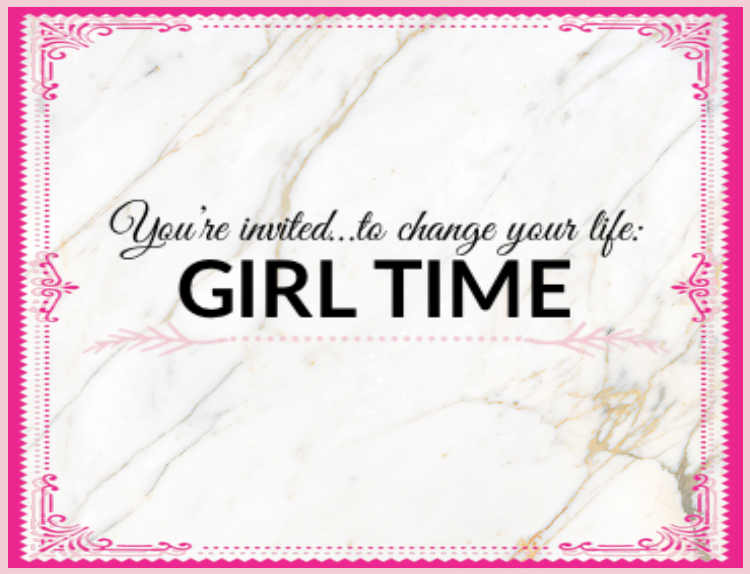 Whether its a high-octane night out, decadent self-care day, weekend adventure or the most awesome veg session, the GIRL TIME team takes restorative girl time to an epic, wish-fulfilling level.